1. CHECK THE DOCUMENTS CAREFULLY. It’s a double edged sword as any document against you can hamper the whole matter. 2. DOUBLE-CHECK THE CAUSE OF ACTION AND OCCURRENCE OF EVENTS. Cause of action and occurrence of events shall be specially pleaded if possible with date and time . 3. DOES YOUR LAWYER KNOW THE JUDGE? There is an old saying: “A good lawyer knows the law and a great lawyer knows the judge”. Different judges may have different points of view on the same facts and law. Therefore, plan the strategy accordingly. 4. 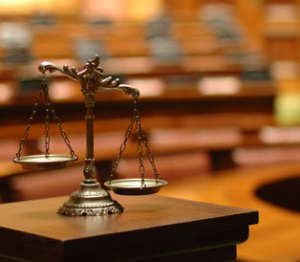 PLAN YOUR LITIGATION ACCORDING TO REMEDIES. The same occurrence of event may have different remedies under law like civil, criminal, winding up, insolvency and bankruptcy. Start with one and avail others if required to put further pressure on the guilty party. 5. GET TO THE POINT. It’s always best to plead the fact without any major twists and turns. It helps in cross examination and other practical aspects.